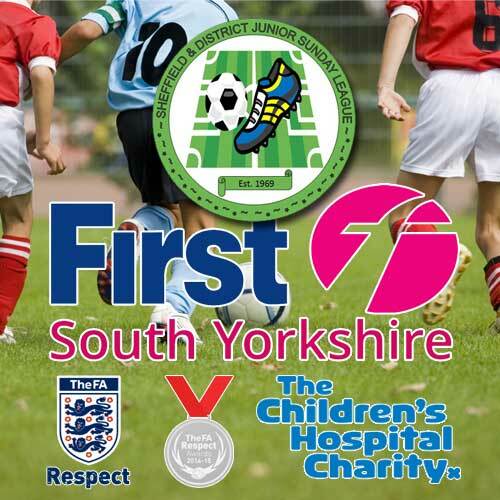 As an FA Charter Standard League this Competition requires all its Clubs to have achieved FA Charter Standard status and the Management Committee may expel any club that has failed to achieve or retain its Charter Standard status. New Member Clubs have one year to achieve the Charter Standard club award. The League has the right to refuse membership to a Club if it fails to demonstrate commitment to achieving the award. Charter Standard match day visits will take place throughout the season in order to maintain the integrity of the award and monitor the behaviour of Charter Standard Clubs. These will be unannounced visits throughout the season by Youth League Welfare Officers who will make themselves known to both clubs on their arrival and submit a report to the County FA.